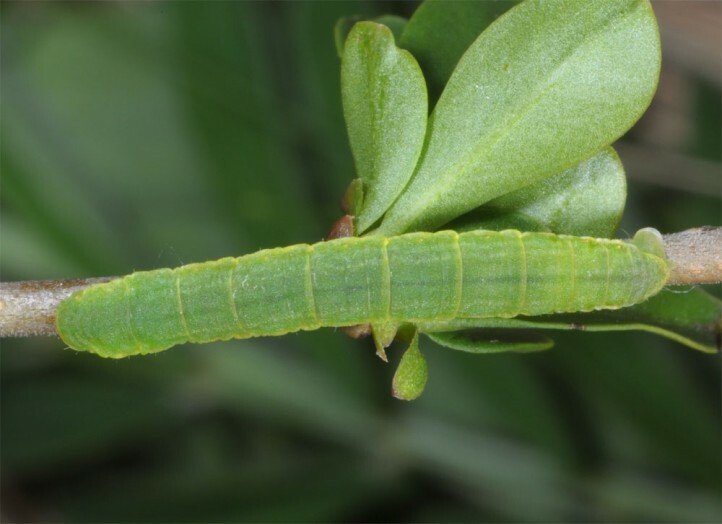 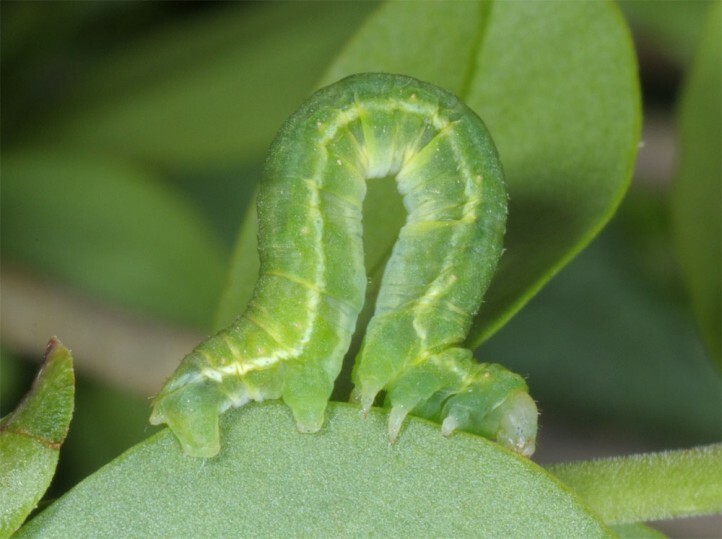 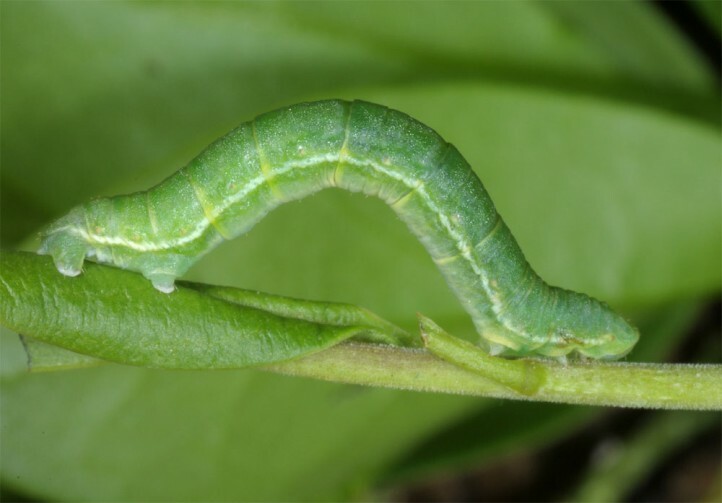 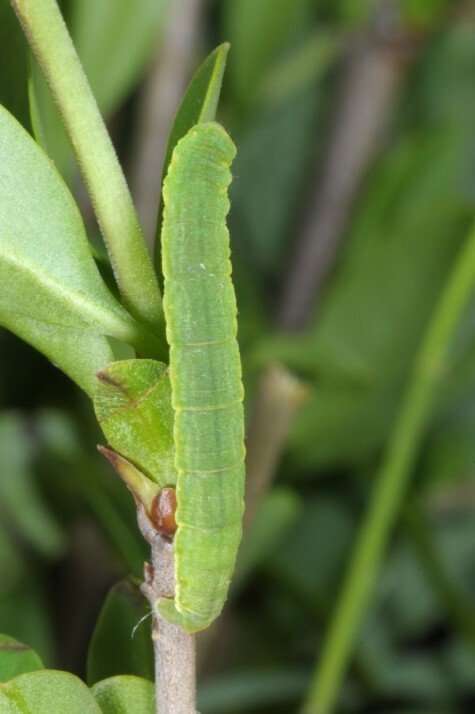 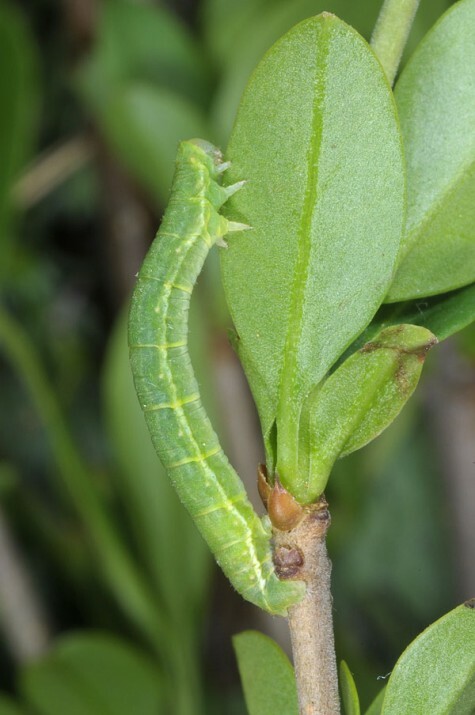 The larvae feed on bushes and deciduous trees like oak or Lonicera, but prefer very often Ligustrum or Fraxinus. 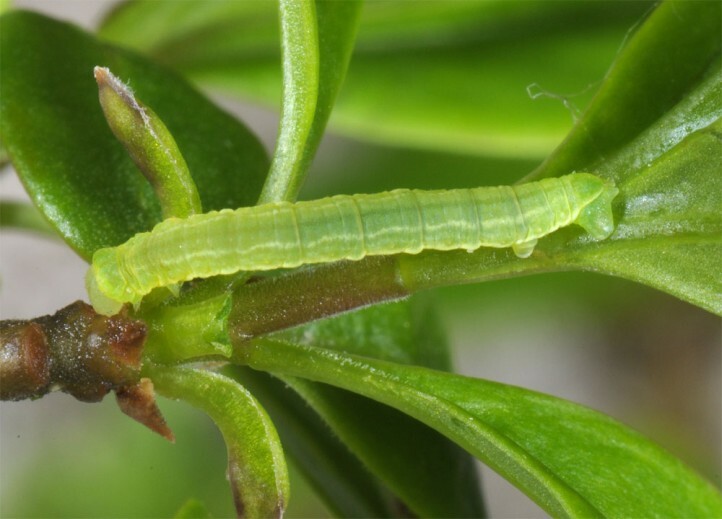 Trichopteryx polycommata inhabits riparian forests, bushy slopes and other grove-rich, sunny to semi-shady habitats. 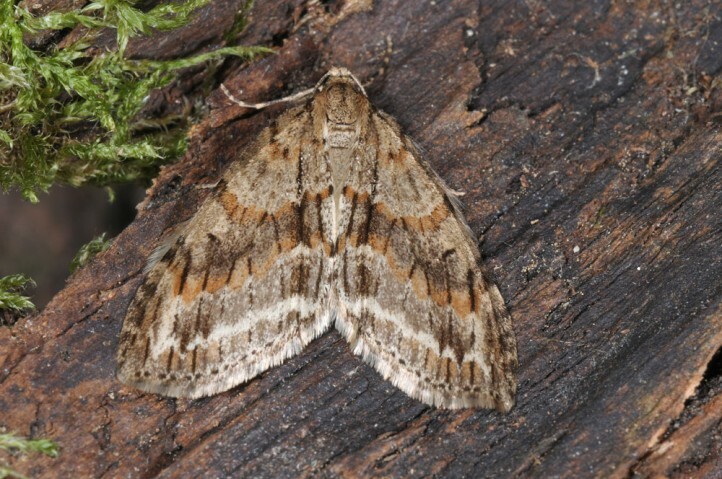 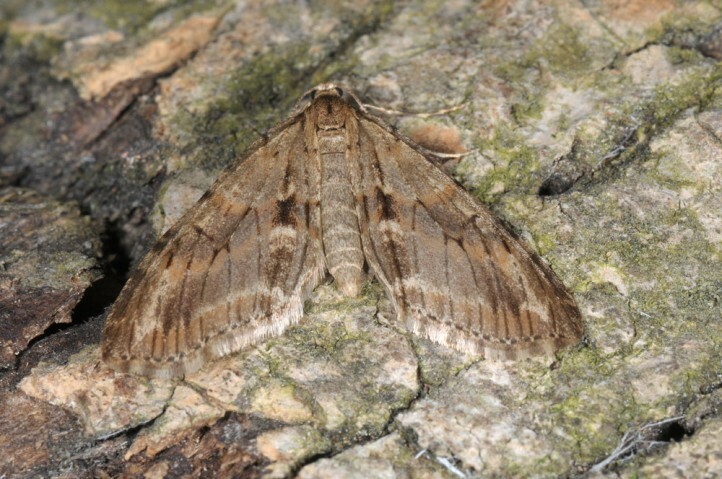 The moths occur between mid or late February and late April. 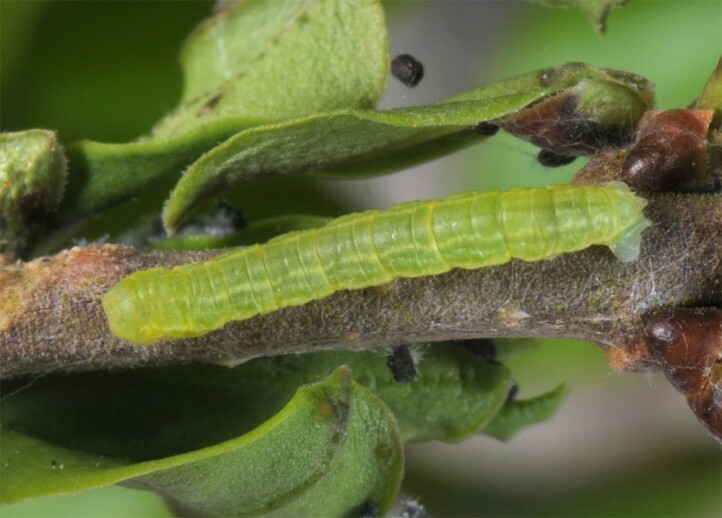 The larvae develop from late April to June. 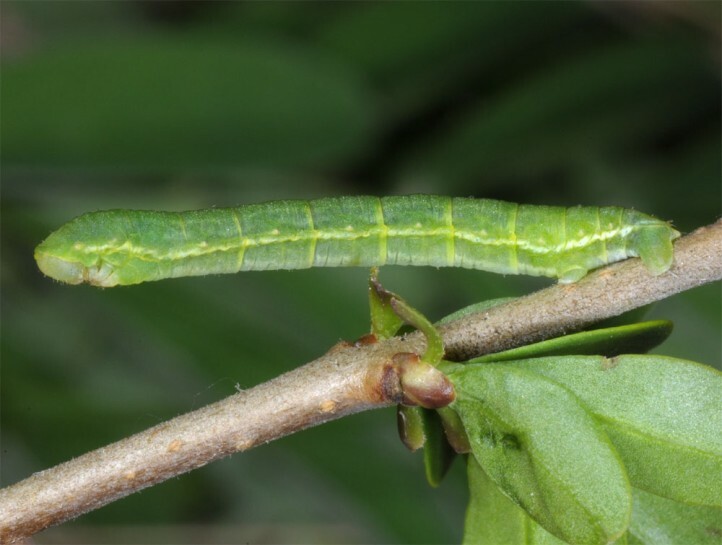 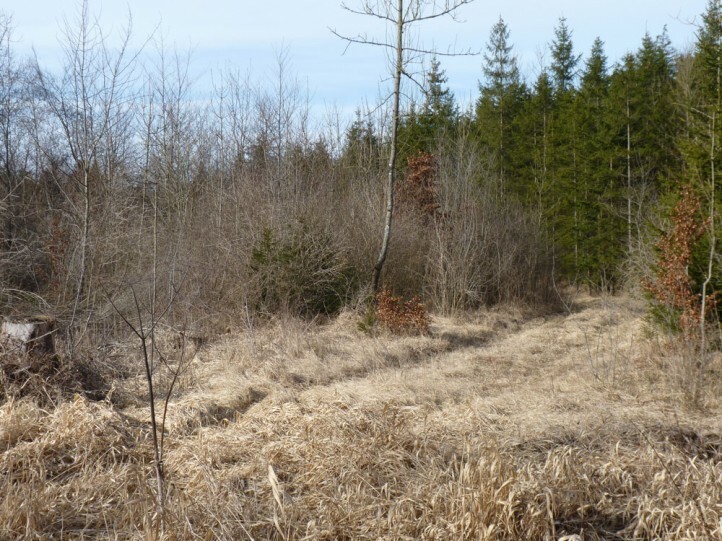 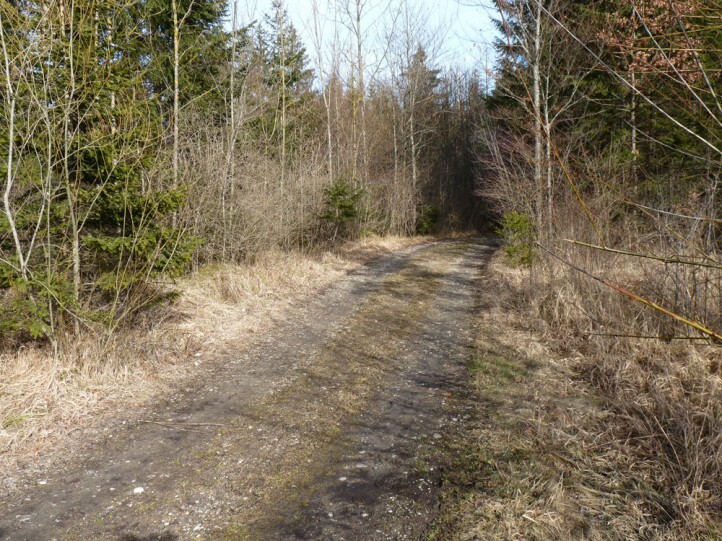 I found it several times in a riparian woodland near Memmingen (S-Germany) when searching for larvae of Amphipyra perflua. 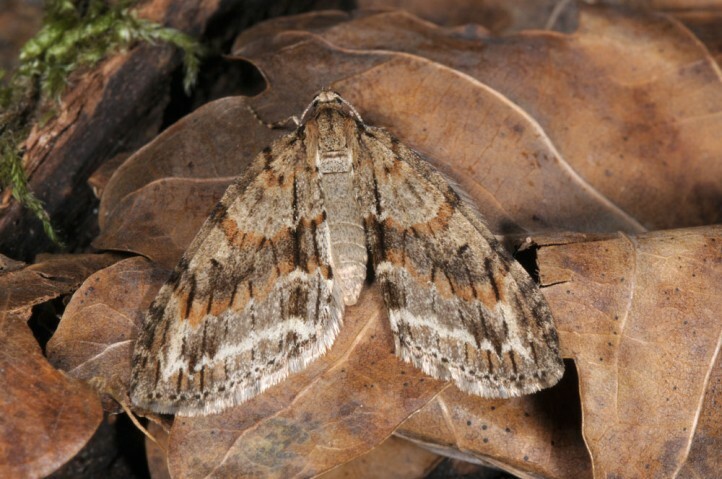 The quite developed moth hibernates in the pupal skin. 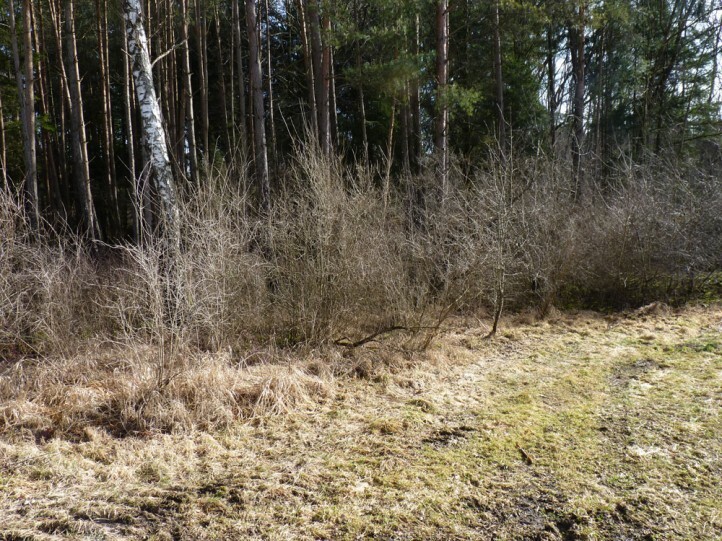 Also this species is more and more displaced by modern dark forest management. 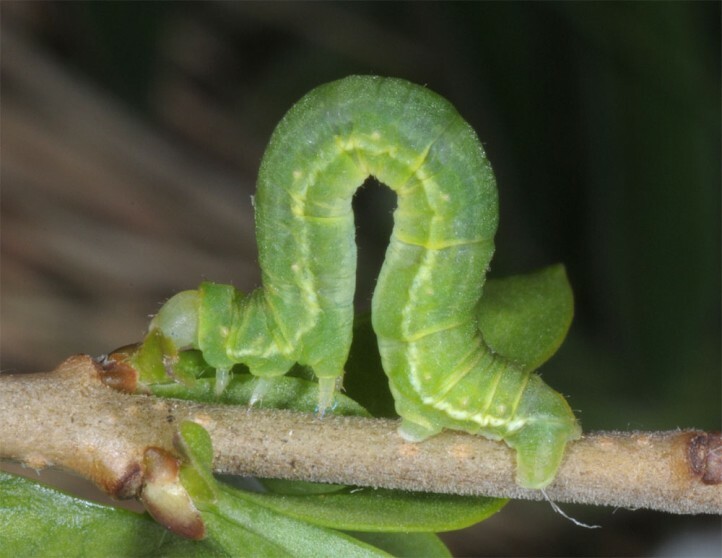 Trichopteryx polycommata occurs in large parts of Europe and temperate Asia to Japan.